Did you know that 93% of golfers have never had any advice on how to practice! Are you one of these? What do you do when you go to the range, short game area or putting green? 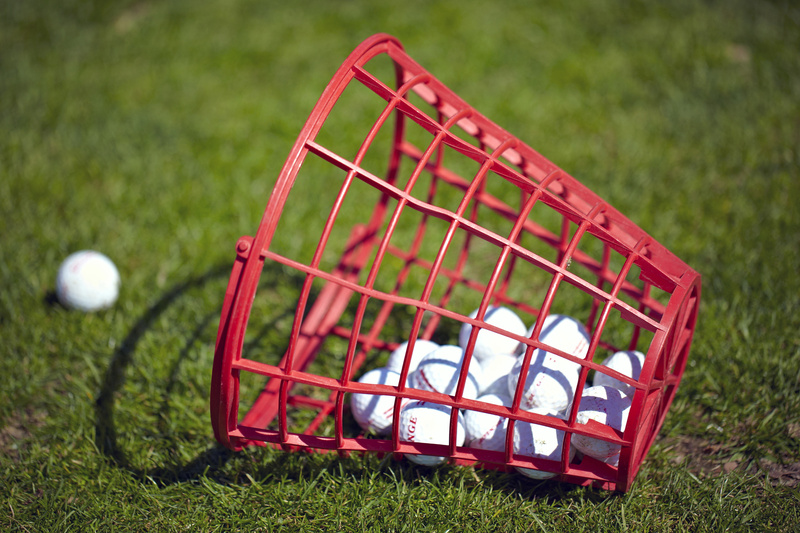 Rather than hitting buckets and buckets of balls we can show you how to optimise your practice. Hit fewer balls and get more improvement! Too often we see players drawn into thinking that it is simply about hitting lots of balls – Wrong! Learning and improving is about working smart in practice – let us revolutionise your practice. We will take you through a development process that will ensure that you understand how best to improve your game through smart practice. Better still sign up to ShotsToHole.com track your playing data and let us set-up specific practice games for you benchmarked against your own performance and designed to take you to the next level. Let us work with you to ensure that your practice is designed so that you are working at your optimal challenge point where the highest rate of learning takes place. We can also do this on the course optimising your on course performance practice.